The use of computer vision by fashion and lifestyle brands is on the increase. Last year, ASOS introduced image search functionality to its fashion app that lets shoppers upload a photo of a product so the algorithm could trawl the company’s database and return the closest match. 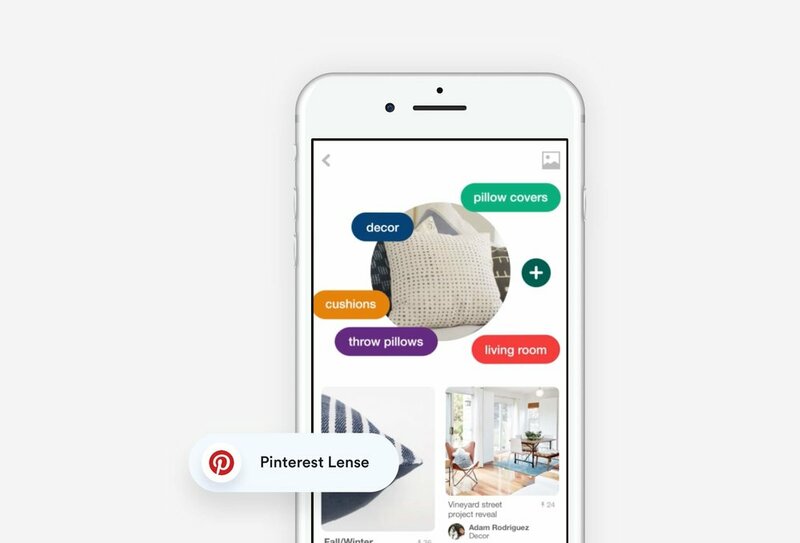 Pinterest also got involved in 2017, launching Pinterest Lens, a visual search tool to help users find products online that they came across in the real world. While these companies are transparent about their applications being early stage versions, the adoption of this technology is their training ground and first step towards robot stylists. The question is, has computer vision technology come far enough to make this possible? How close are robot stylists? To start answering this question, it’s worth understanding exactly what computer vision is. It includes a whole range of computer science fields that deal with how machines build an understanding of digital images and videos. At a high-level, it involves computers acquiring images and analysing them against an understanding of the real world in order to make decisions. Computer vision includes sub-fields such as event tracking, object recognition and motion estimation, which are being used in a number of other industries. One of the most talked about examples right now is self driving cars, but there are many other examples, including Disney’s use of facial recognition to track movie viewers’ emotions. In fashion and e-commerce though, the focus is on helping individuals to search for and find products to complement their wardrobe. Undoubtedly these are early days for the technology in this sector. In fact, when announcing its app launch, Asos was also quick to admit that those consumers seeking an identical match were likely to be disappointed. However, the point is that by introducing such innovation earlier than others, they are giving their algorithm a head start at learning and improving. Such advances can be seen with Pinterest Lens. A year after its release, it had twice as many people using it than 6 months before, had been moved to the front of the Pinterest app and, crucially, understood more than five times as many things as it did a year previously. One company that is trying to expand the reach of computer vision in fashion is mode.ai. It recently announced the launch of an e-commerce bot platform which is trained by millions of images from online retailers to create bots for small and medium businesses - leveraging the technology for those who don’t have the inventory to go it alone. Brands that are weighing up the merits of computer vision should be encouraged by such an alignment of the stars. They should also keep in mind that taking the plunge will allow their technology to start learning from humans and improving the suggestions it makes. At Maido, we start with your brand values and customers’ needs before recommending opportunities afforded by new tech. However, if the shoe fits, a seemingly risky step into a previously unknown space could provide significant future advantages as competitors struggle to catch up. Find out how our Innovation Sprints can help you explore the opportunities within emerging tech for your brand.